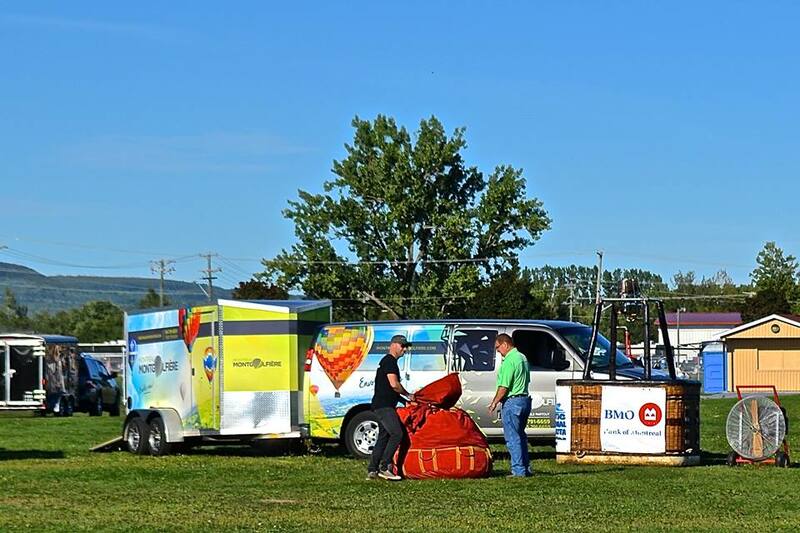 September 7 - 9, 2018 marked the 33rd Annual Atlantic Balloon Fiesta in Sussex, New Brunswick. It is considered to be one of the Top Ten Festivals in the Atlantic region and has been voted Community Choice Winner & Most Celebrated Local Festival. 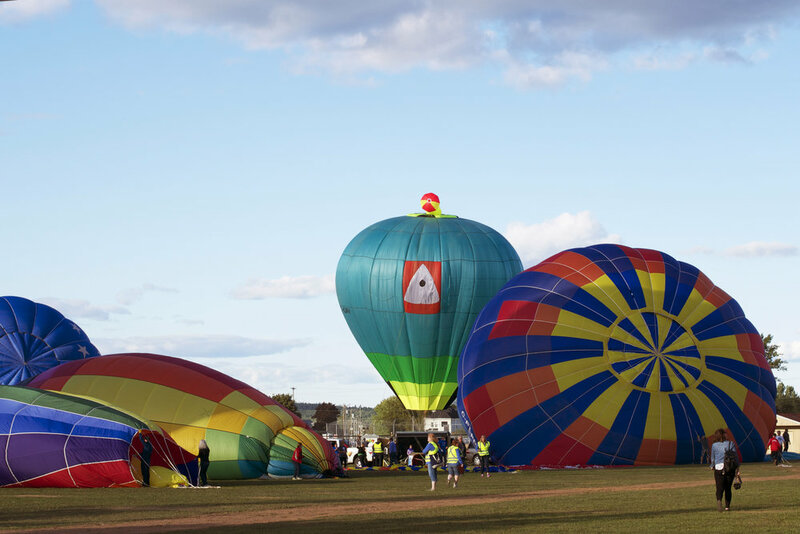 Thanks to several generous sponsors, hundreds of volunteers and several landowners welcoming balloonists, this amazing balloon festival and family fun weekend continues. Spectacular Sight ~ Every. Single. Time. 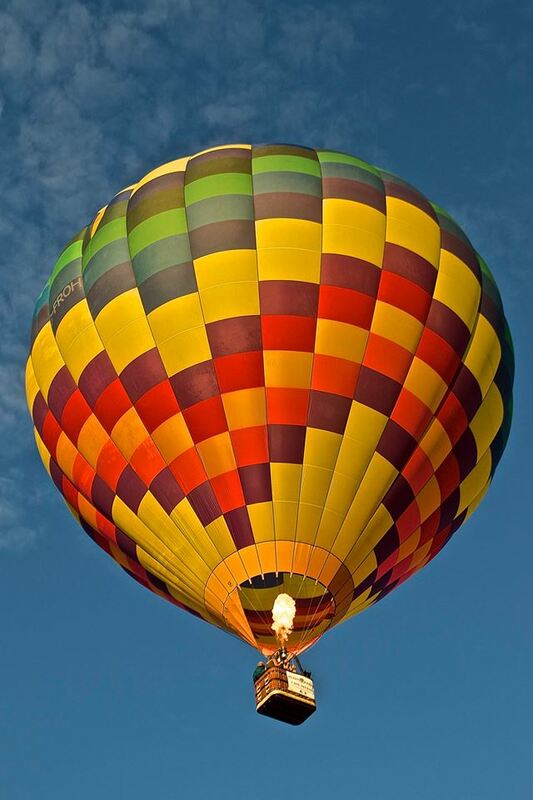 I have been to the Atlantic Balloon festival on several occasions and it is a spectacular sight ~ every single time. It is fascinating to see over 30 unique hot air balloons ~ all with brilliantly coloured patterns in different shapes and sizes take to the sky, one after the other. Once launched, the balloons can be seen gently floating & drifting overhead towards the horizon. If you are viewing the early evening launch, the pilots & team return to the launching field (via their tracking vehicles) and they inflate the balloons once again in the darkening sky, but this time they keep them tethered to the ground to perform what is called a ‘Moon Glow’. Pilots coordinate ‘burns’ to illuminate their balloons simultaneously. They appear like lightbulbs switching on & off showcasing each balloon’s special design. 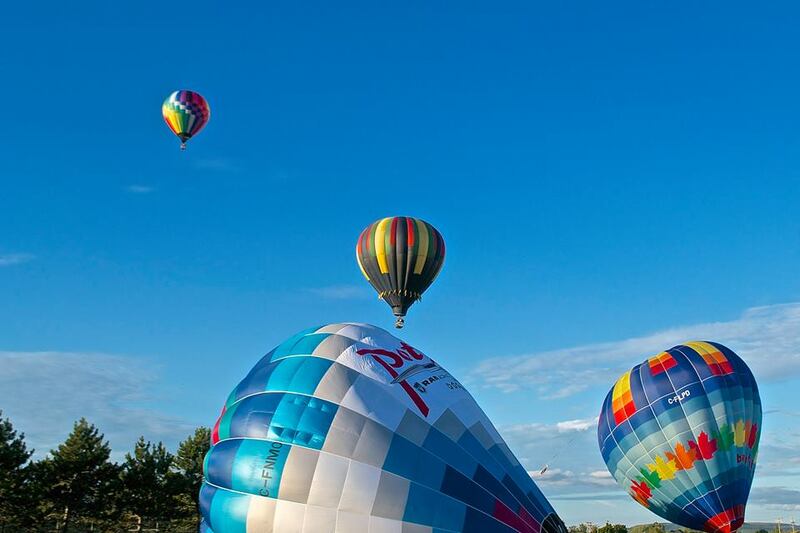 There’s something magical about the whole event and the view from the air ~ overlooking the patchwork of farmland and the gentle rolling hills of Sussex, must be breathtaking! I surprised my husband many years ago (when we lived in New Jersey) with a champagne hot air balloon voyage for our 2nd Wedding Anniversary. 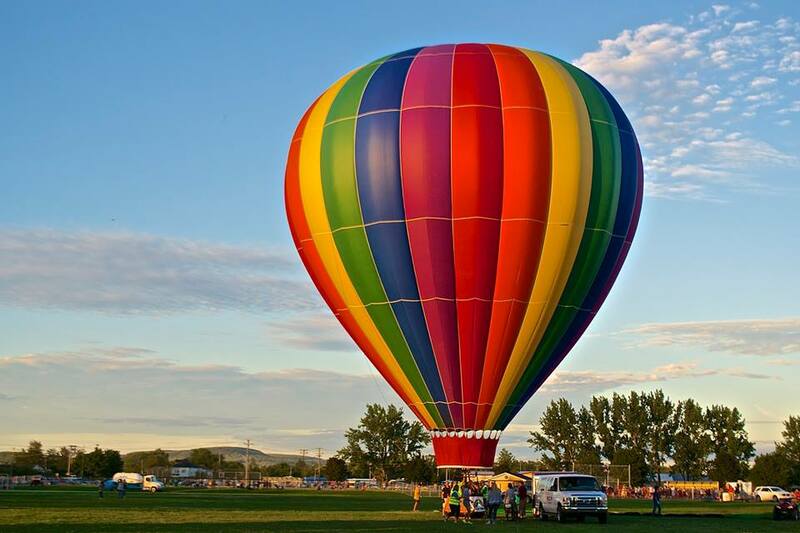 It was in Allentown, Pennsylvania during a huge ballooning festival similar to this one. It is a treasured memory for us both. I will never forget the anticipation & exhilaration of liftoff, then the quiet, serenity of floating high above the noise & chaos below - which just seemed to disappear. We drifted, quite fittingly over a golf course (if you know my husband), and then floated for ages peacefully over the beautiful Pennsylvania countryside to finally land in a farmer’s field. To do this together with someone you love is really quite wonderful. We sipped champagne to celebrate with the pilot & co-pilot as well as the landowner, who graciously allowed us to land on his property. It was a romantic & awesome experience that I highly recommend everyone do at least once in their lifetime. The cost today is exactly what I paid many years ago. It’s a great value for a Bucket List checkoff and an everlasting memory. On Sept. 19, 1783, a hot air balloon took off from Versailles carrying a sheep, a duck and a rooster. 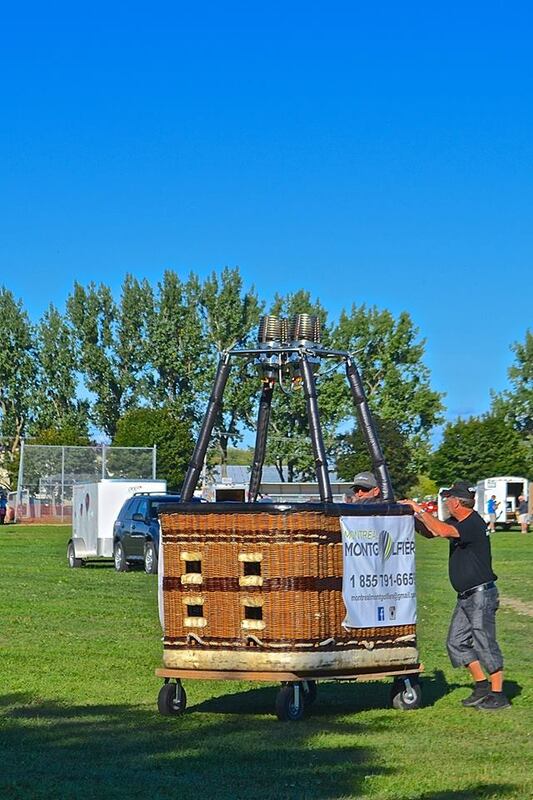 They were the first passengers in a hot air balloon. On Nov. 21, 1783, the first free ascent with human passengers happened. 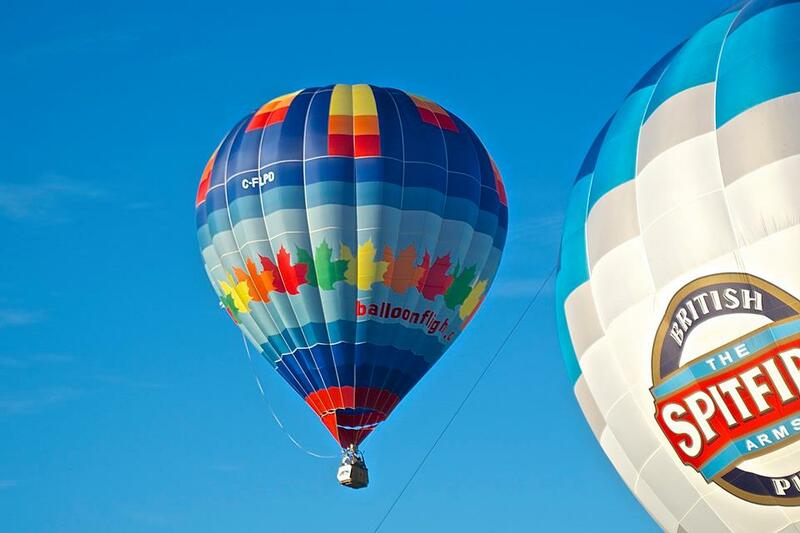 This is the first year for The Boy & The Girl to fly in the Atlantic Balloon Fiesta. In love and married in 2000 in the Netherlands, this pair has been travelling the world together ever since. The pilots wooed the crowd in Sussex, by turning the couple towards each other to allow an endearing ‘kiss’ before launching them off together into the pristine blue skies above to fly happily ever after into the sunset. Inspired more than 25 years ago by a sticker given as a concept idea by Bill & Sandra (Rolfe) Whelan’s daughers, this cool whale balloon came to life at the 33rd Atlantic Balloon Fiesta. Computer drawings were made in Brazil by creative designer Marcos Bonimcontro, who has impressed the Sussex crowds over the years with many of his other extraordinary hot air balloon creations. Then after paper patterns, fabric, fabric and more fabric, sewing, sewing, and more sewing, then the meticulous surgery of putting together over 2000 pieces of fabric with 108 kilometres of thread - this fabulous whale came to life and well, as they say… the rest is history! Holy Whale of a Balloon! 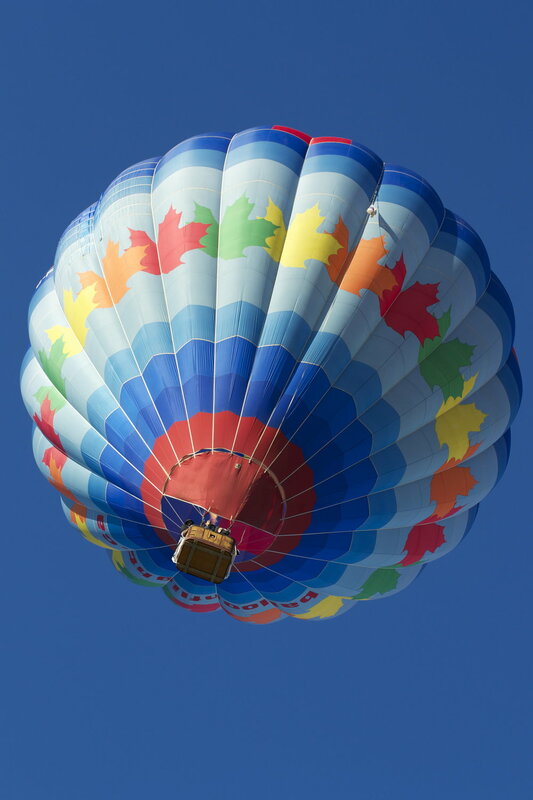 A friendly competition often occurs during a festival or special ballooning event, to be the first balloon to take to the skies. 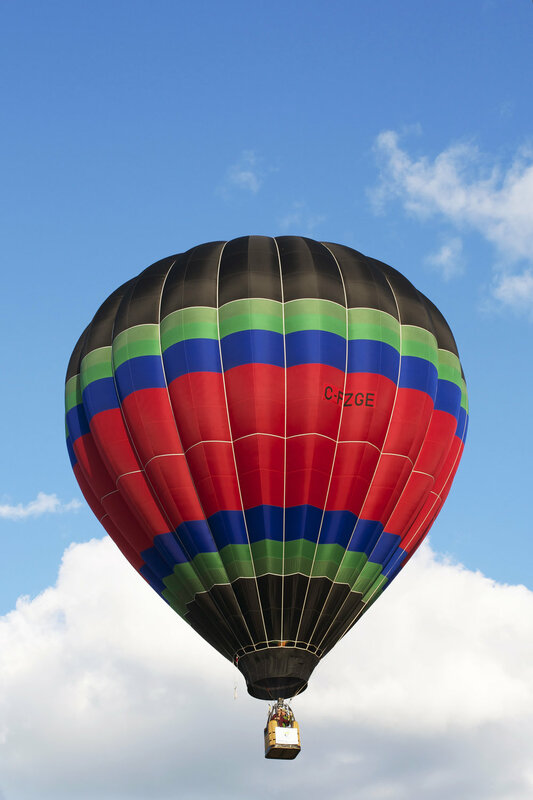 However, some pilots prefer being the last balloon to go up. Ironically, on the 33rd Atlantic Balloon Fiesta, this ‘To/Go’ was the last ‘to go’ up.